37 people from the Mediacurrent team are attending - someone from each area of expertise! 1 epic afterparty at the George Jones Rooftop Bar & Museum! Think your Website is GDPR Compliant? Think Again! 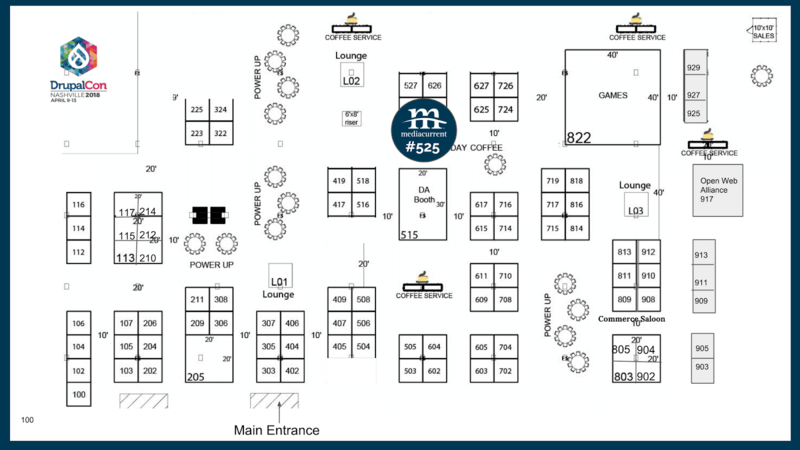 Come connect with the Mediacurrent team at our booth, #525. We have a great spot on the exhibition floor and plenty of room, so we are amping up the fun this year. We will be playing a game of plinko with lot of prizes and giveaways to win! Also - don’t forget to pick up your afterparty invitation. We have members from each of our departments joining us this year! We are all looking forward to trading stories, sharing ideas, and learning something new along the way. 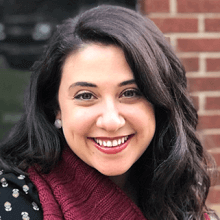 We’ll be taking turns at the booth, but if you want to speak with someone specific or talk shop someplace quieter than the exhibition floor, just schedule a one-on-one conversation. 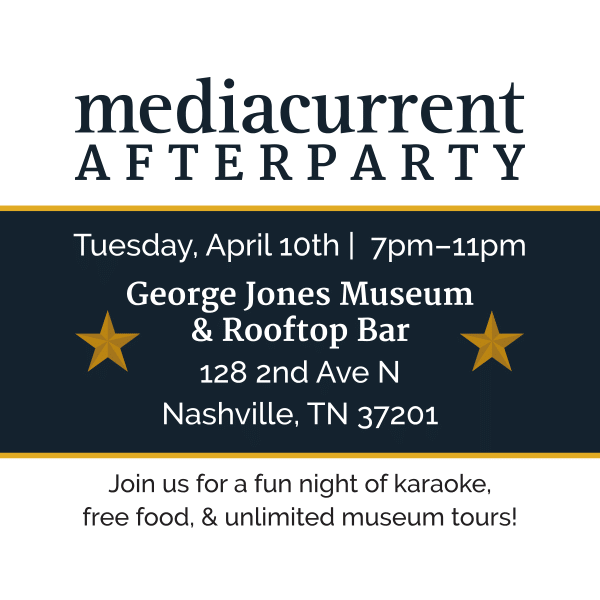 Finally, we are hosting an After-Party on Tuesday, 7pm-11pm at the George Jones Rooftop Bar & Museum! There will be karaoke, free museum tours, great food, and more! Stop by the Mediacurrent booth for an invitation and remember to bring your Drupalcon badge for entry.